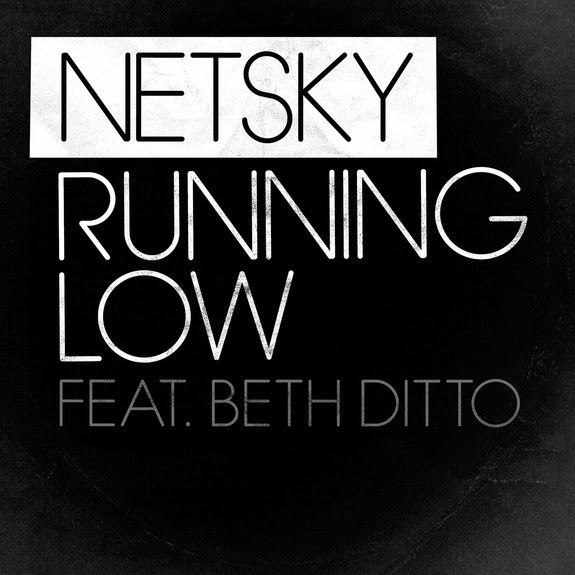 NETSKY aka Boris Daenen proudly presents the stunning new video for “Running Low” Feat. Beth Ditto, taken from his upcoming album to be released later this year. Released via ULTRA on 22nd July in the States & Canada, it’s yours to check out in full now ! 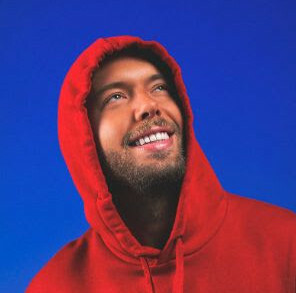 After signing to Epic Records (ULTRA for NA) for his debut major release, ‘Running Low’ is the first glimpse of new material from Boris, who has been locked in the studio and busily working on his third album to be released later in 2014. A taste of what to expect from the rest of the LP, ‘Running Low’ contains all the hallmarks we know and love from the Belgian super-producer. A blistering mix of drum & bass beats and haunting, passionate vocals from the inimitable Beth Ditto it marks a towering come back record for the man much lauded for ‘Memory Lane’, ‘Every Day’ and ‘Come Alive’. With this incredible video to match and an all-star remix package on the way, it’s set to be only an extension of his prior soaring success. Not only a producer, Netsky’s live show (unveiled in 2012 at London’s Brixton Academy) continues to push the boundaries of how to portray electronic music on the stage. A forward thinking and progressive set which sees Netsky joined on stage by a full live band, coupled with epic production and visuals, NETSKY LIVE! has already completed sold out tours of Europe, the USA, New Zealand and Australia. This summer sees another jam-packed touring schedule for Netsky, with headline slots on Reading and Leeds’ dance stages, SW4, NASS, and not least, a huge show on the Tomorrowland main stage next week! Be sure to keep tabs on his socials for more news!